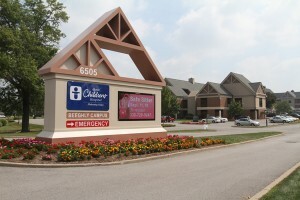 Akron Children’s Beeghly campus has an 18-bed special care nursery that provides an intermediate level of care to newborns with developmental problems. 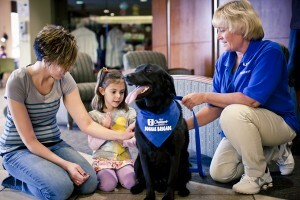 December marks the 5th anniversary of Akron Children’s Hospital’s Beeghly campus in Boardman, Ohio. When the Beeghly campus first opened, it provided inpatient services, a pediatric ER, laboratory and radiology services supported by pharmacy, and rehabilitative therapies. Since then, it has expanded to include a full range of services such as primary care, childhood cancer and blood disorders, and surgical and advocacy services. 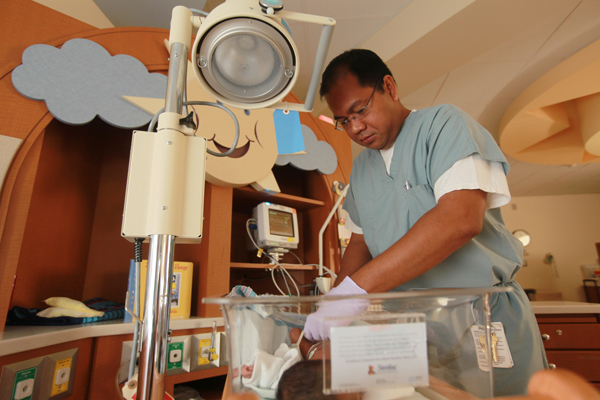 By the end of 2012, Akron Children’s had 545 employees at 6 different sites in the Mahoning Valley. The McFamily Respite Center at Akron Children’s Beeghly campus provides families a comfortable place to rest, regroup or freshen up. Not only has the breadth and depth of the hospital’s services grown since its doors opened 5 years ago, but so has its support from the community. 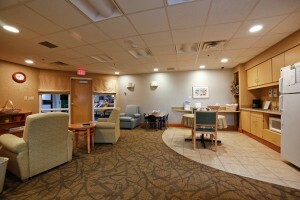 Philanthropic support led to the opening of the Ronald McDonald McFamily Respite Center in 2009, the Garden of Hope and the Kikel Center for Pediatric Surgery in 2010, and Alex’s Playground in 2012, among other valuable programs and services. Since 2008, more than $9.3 million has been donated in support of Mahoning Valley programs and services. The community is invited to join Akron Children’s anniversary celebration at its annual tree lighting event on Dec. 5 from 5:30 to 7:30 p.m. The event is free and open to the public to enjoy cocoa, cookies, carols and the lighting of the tree. Children’s activities include cookie and ornament decorating, crafts, coloring, face painting and a visit from Santa Claus. *Editor’s Note: As of October 2013.